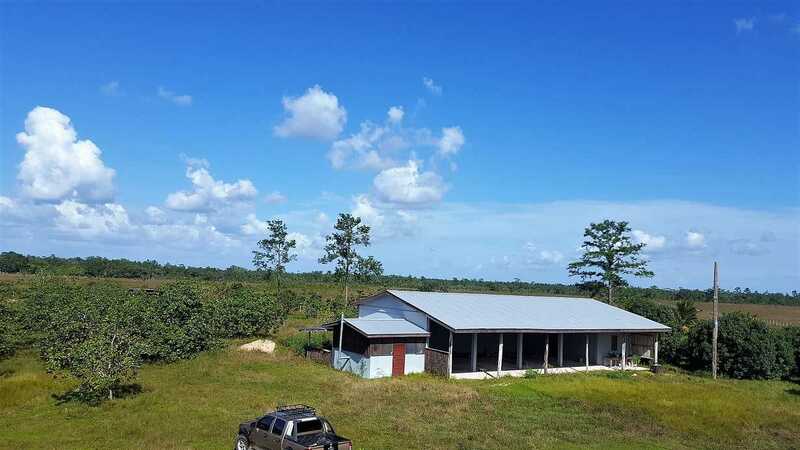 BZ126: 3 Bedroom Home on 99.809 Acres, Isabella Bank! 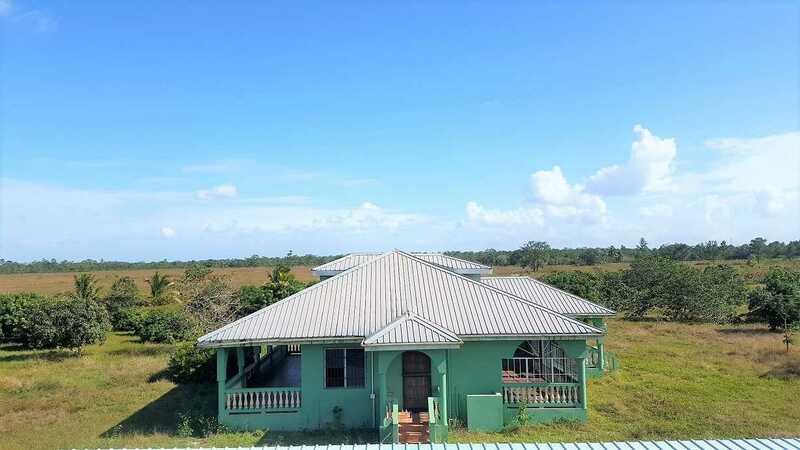 Belize Retirement Property! Buy in Belize! 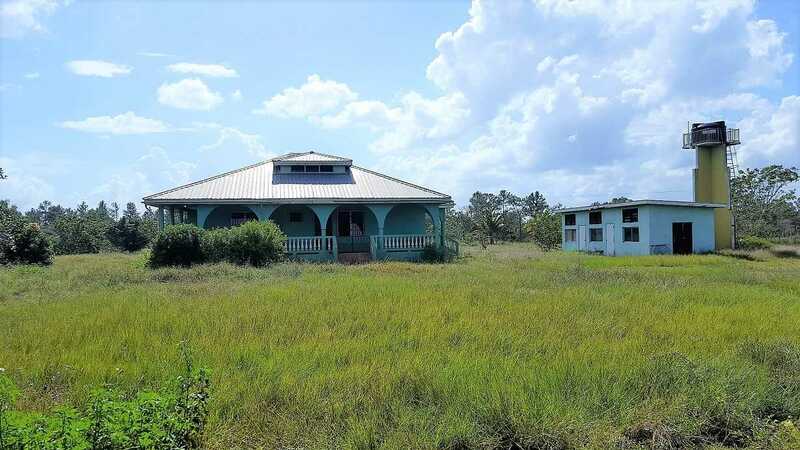 3 Bedroom Home Great for Retirement on 99.809 Acres and 3 additional buildings, Isabella Bank! Lemonal in the Belize River Valley! 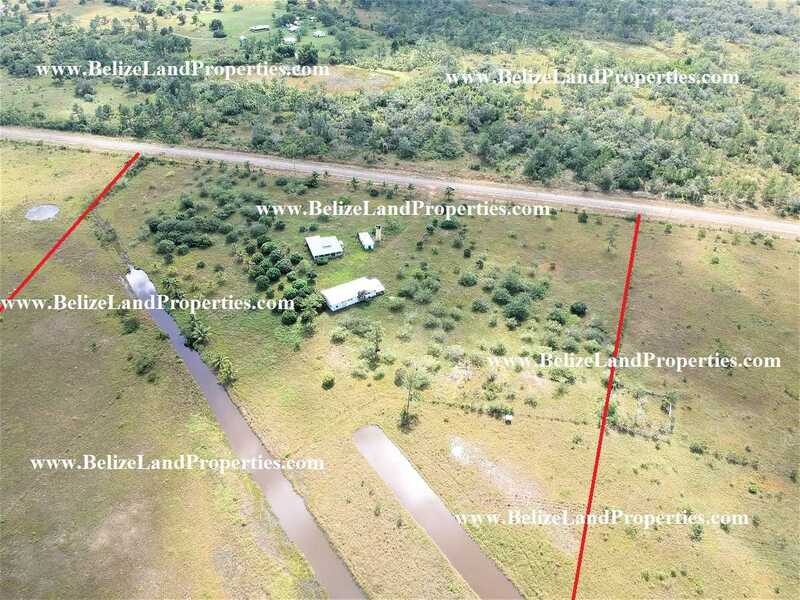 3 buildings on this 99.809 acre property ideal for a ranch or residential subdivision. The main home was built around 2006 as a family get away home! 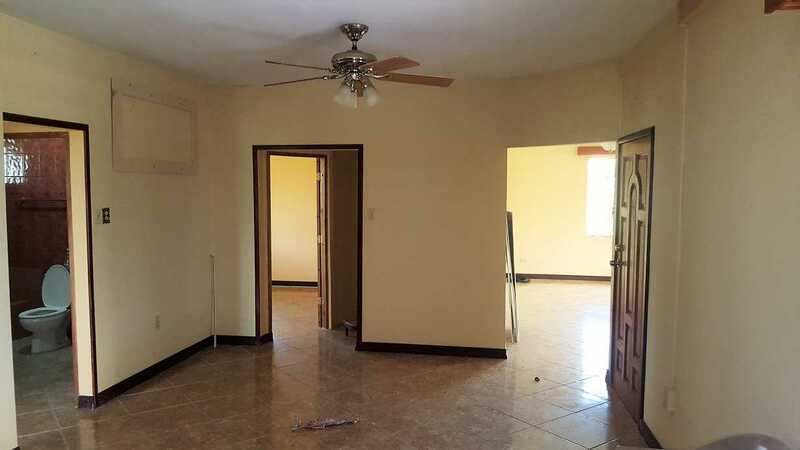 This lovely bungalow home indeed was design nicely, consisting of 2 bedrooms in the ground floor with a full size guest bathroom, a spacious living room, dining area with a beautiful kitchen made from local indigenous precious Belizean hardwood such as Teak and Sam wood. 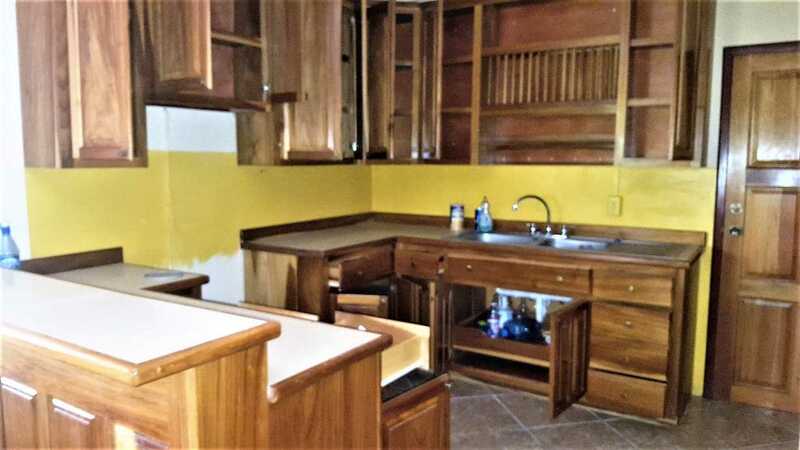 There is plenty of cabinets for storage and includes a custom fit wine rack. 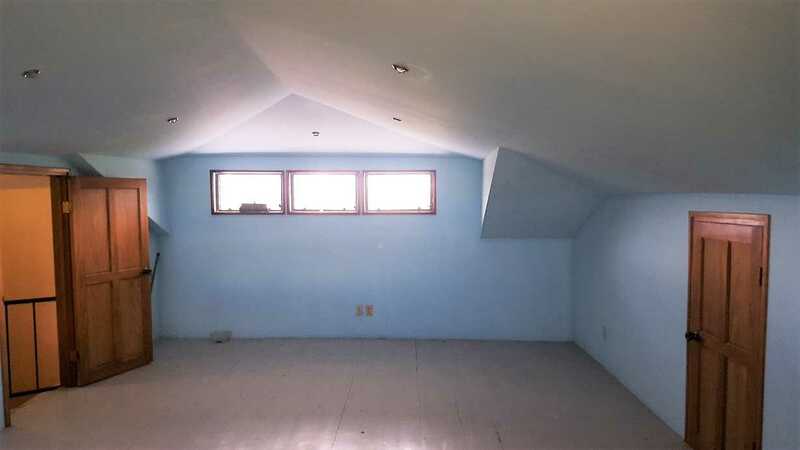 The attic was converted into a type of a Master Bedroom with its own private bathroom with windows overlooking the property! Throughout the house the windows are fully burglar barred, well maintained tiles, and not to mentioned spacious enclosed front veranda and a back wrap around veranda overlooking the rear of the property. At the back of the property there is a high shed with three sided enclosed and a storage room totalling over 1,700 square feet. The main structure is solid and can easily be converted into a storey building for another home on the site. There is a small concrete structure approximately 280 square feet that can be used as a storage room or can be converted to a caretaker’s home. 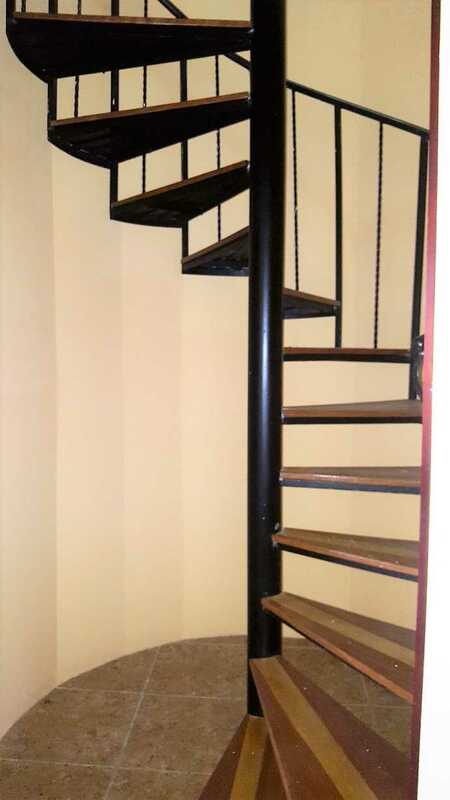 Also, there is a water tower some 30 feet high holding a 1,300 gallon water tank to gravity feed the home. The land is flat with few fruit trees and flowering plants, mostly open savannah and few patches of pine ridge where one can mine sand for construction. There are virtually no high trees on the property except the ones that were planted by the owner, such as Coconut Palms and Mangoes. 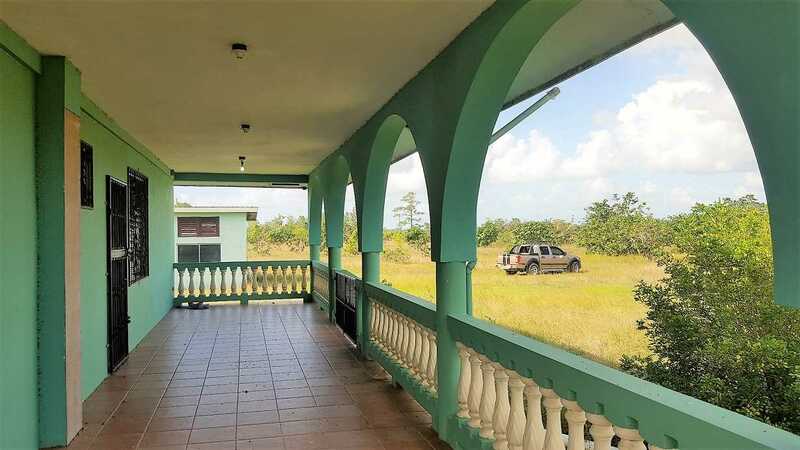 The property is approximately 2 miles from Bermudan Landing, Burrell Boom Village is approximately 9.25 miles away and the Philip Goldson Highway is approximately 14.5 miles from the property. 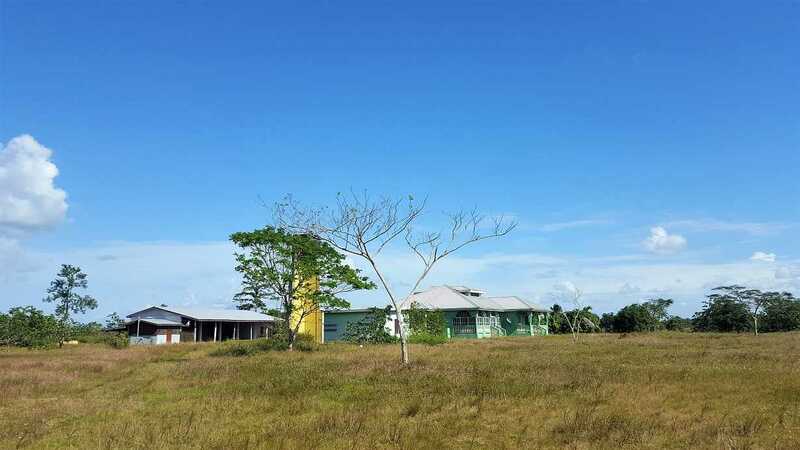 The international Airport is approximately 20.5 miles and Belize City some 28.5 miles away! One can also connect to Belmopan City through the Burrell Boom- George Price Highway. 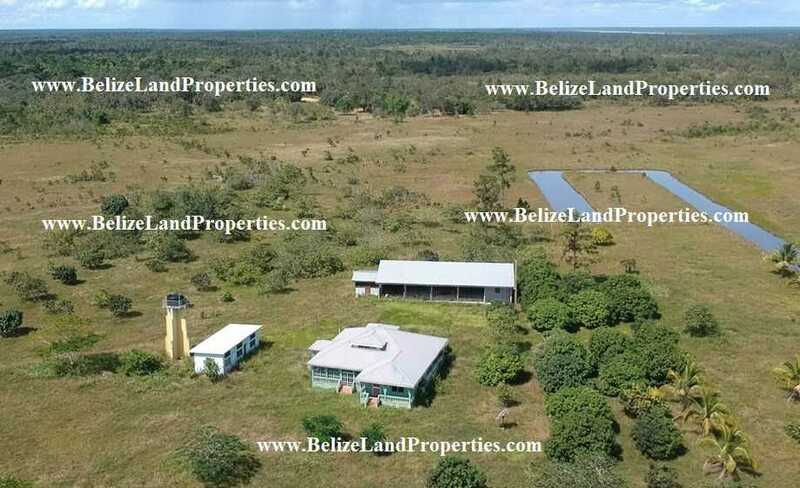 << BZ125: 2 Buildings on 58.47 Acres with +-718 Feet along the Belize River!